Dr. Butts serves as the chief of the Division of Facial Plastic and Reconstructive Surgery at University Hospital of Brooklyn/SUNY Downstate and Kings County Hospital Center. After graduating from the Yale University School of Medicine, Dr. Butts completed a residency in otolaryngology at the Albert Einstein College of Medicine/Montefiore Medical Center. 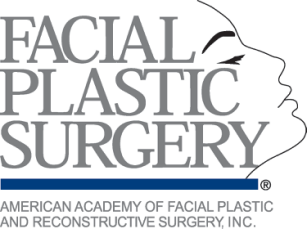 Dr. Butts then completed fellowship training in facial plastic and reconstructive surgery at SUNY Upstate Medical University in Syracuse. She then joined the faculty of the department of otolaryngology at SUNY Upstate where she worked for four years. Dr. Butts joined the faculty of SUNY Downstate in 2009. Dr. Butts has clinical expertise in congenital craniofacial surgery including cleft lip and palate surgery. Her clinical focus also includes local/regional flap surgery after skin cancer excision, scar revision surgery, functional and cosmetic rhinoplasty and otoplasty (care of prominent/misshapen ears). Dr. Butts has expertise in adult and pediatric facial trauma, seeing many patients who sustain injuries after falls, sports injuries and other causes. Dr. Butts performs office-based cosmetic procedures using the full array of injectables for lines and wrinkles associated with stress, aging and sun exposure. Dr. Butts has written several book chapters and journal articles, presented research at national academic meetings, and been a guest faculty and invited lecturer on multiple reconstructive topics nationally and internationally. 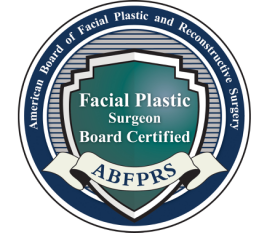 Dr. Butts is double board certified in otolaryngology and facial plastic surgery and a member of the American Academy of Facial Plastic and Reconstructive Surgery (AAFPRS)-the world’s largest specialty association for facial plastic surgery.